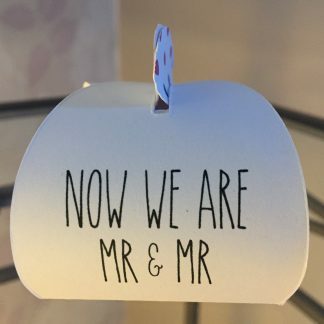 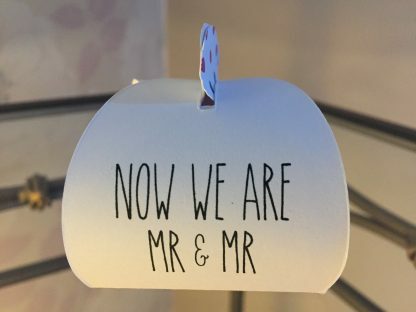 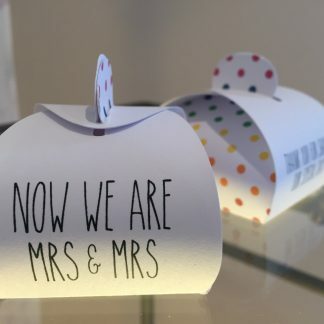 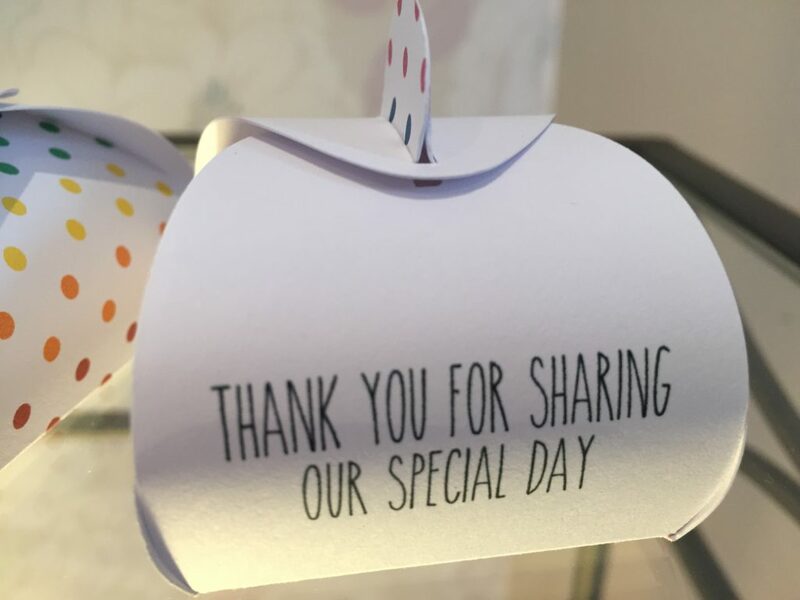 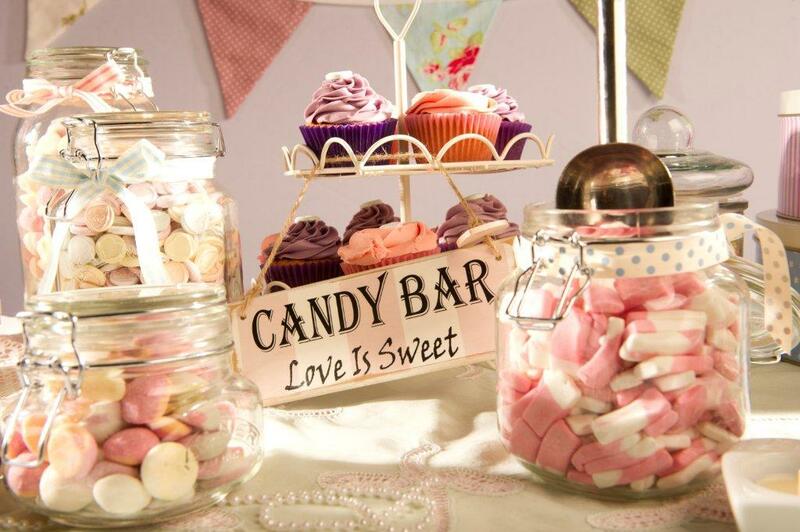 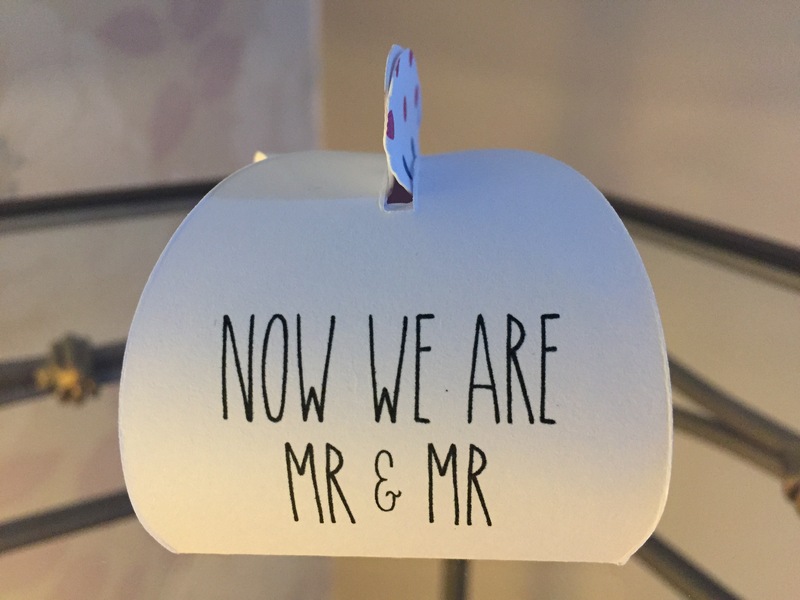 We are Mr & Mr – Perfect wedding favours for civil partnerships and marriages. 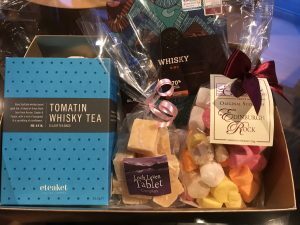 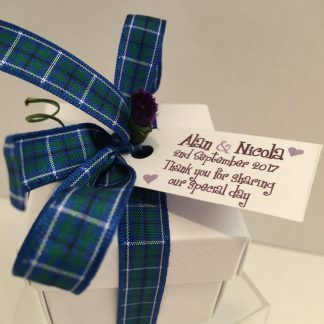 Each box can be personalised to your requirements and come filled with either our Homemade Scottish Tablet or personalised Neapolitan Chocolate squares. 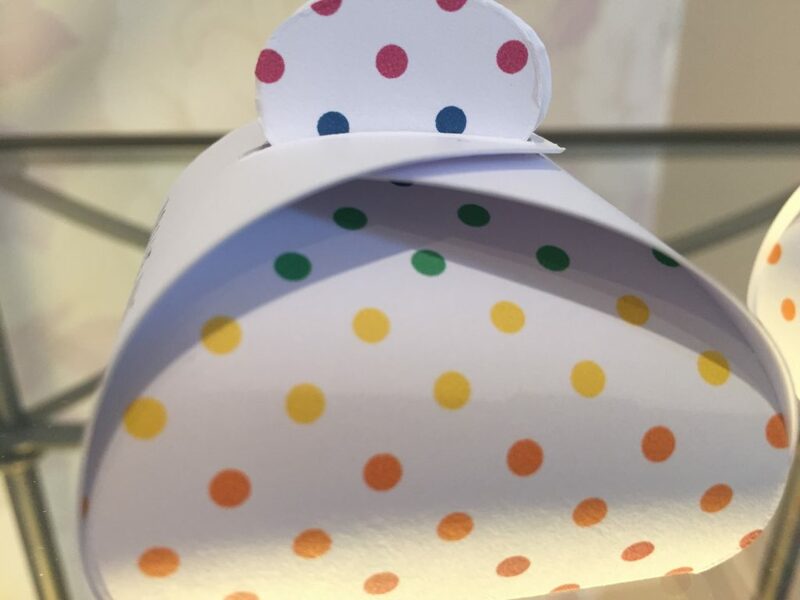 If you wish to change the colours let us know here. 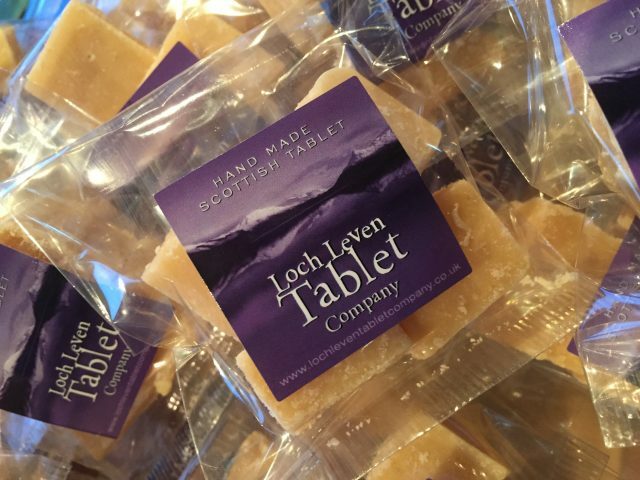 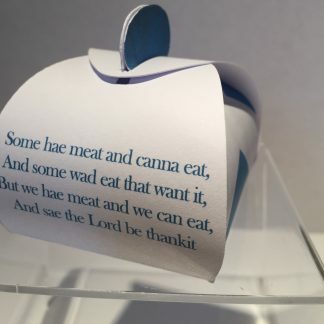 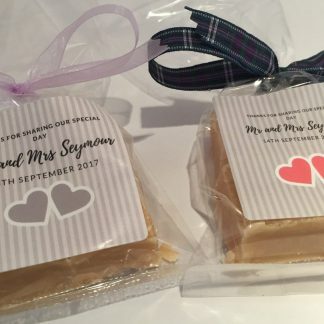 These beautiful Personalised Scottish Tablet Wedding Favours come filled with one large square of our Homemade Scottish Tablet wrapped in decorative foil or 3 Personalised Chocolate Neapolitan Squares. 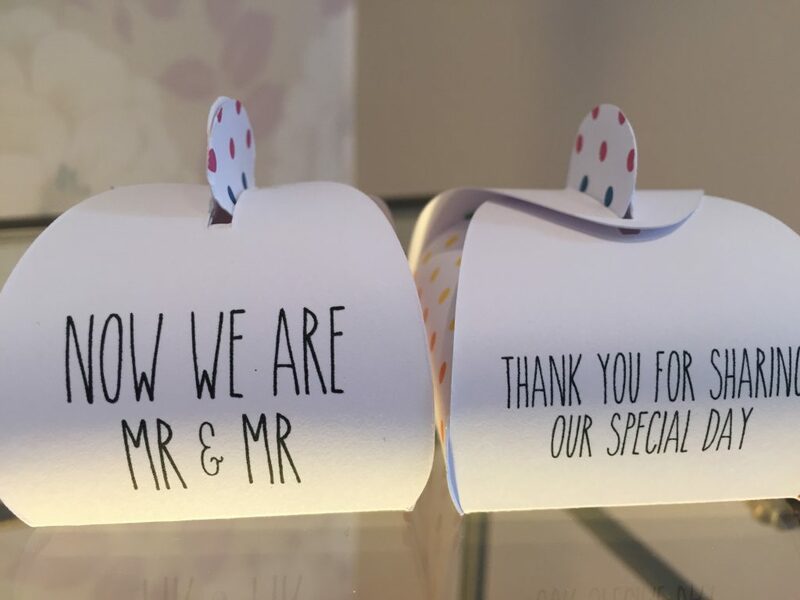 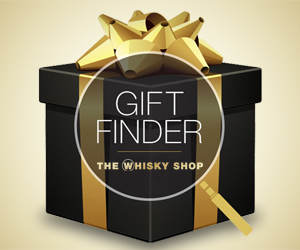 Due to personalisation requirements, we need to discuss your wishes with you, so the boxes are marked as out of stock on the website. 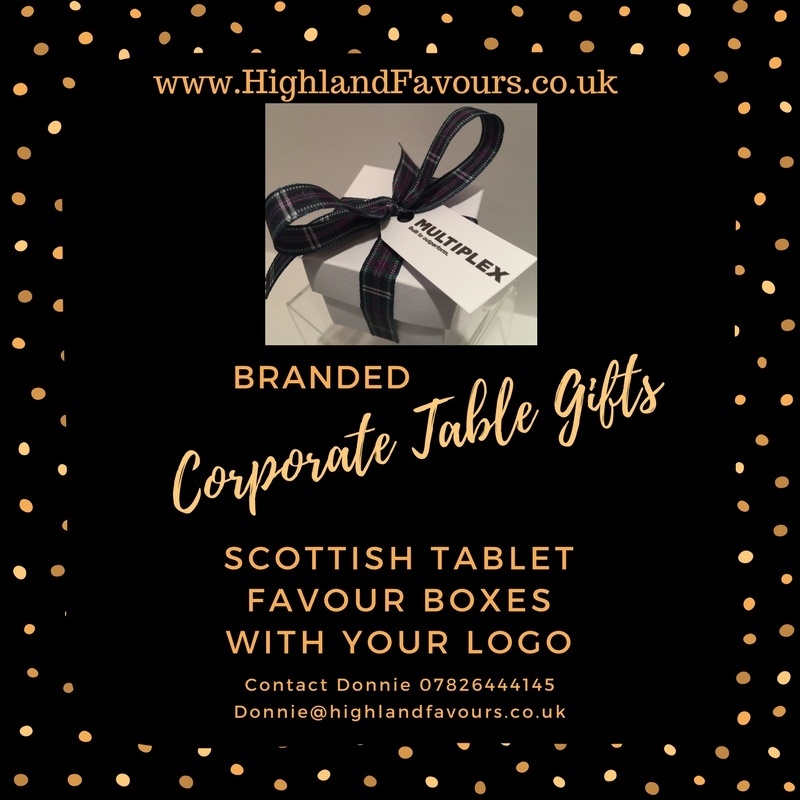 Please email us, fill in the contact form or call to discuss your requirements and we will happily provide a quotation.